This volume, demonstrating the main elements of Calvin's doctrine as they appear in his many commentaries on the books of the Old and New Testaments, speaks with singular power to the ordinary reader today. Included are more than two hundred selections under headings ranging from the Bible, knowledge of God, and the church. 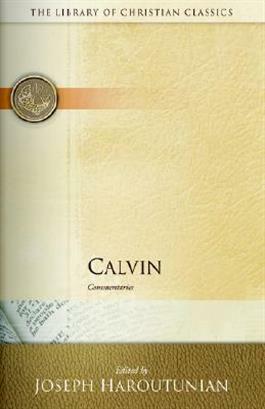 Introductory selections from Calvin's own writings also are provided.